Amazon's market value has topped $1tn. Amazon's market value has topped $1tn - which is around £779bn. Amazon are the second US-based company to top the $1tn market threshold. Along with this, Amazon's shares jumped up 2% in value. Making them worth $2,050.50 each in the morning. The only other company to reach this market value is Apple. 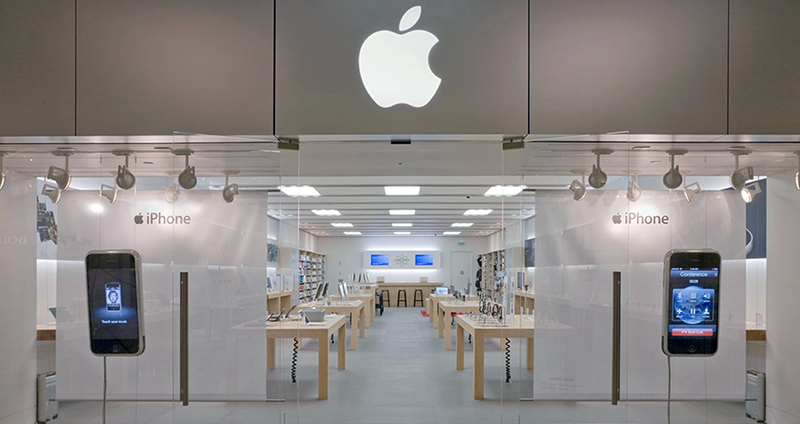 Apple reached the $1tn market value threshold in August. The richest person on net worth in the world currently is Jeff Bezos, the founder of Amazon, worth just over $100bn - followed by Bill Gates at a worth of $92bn. 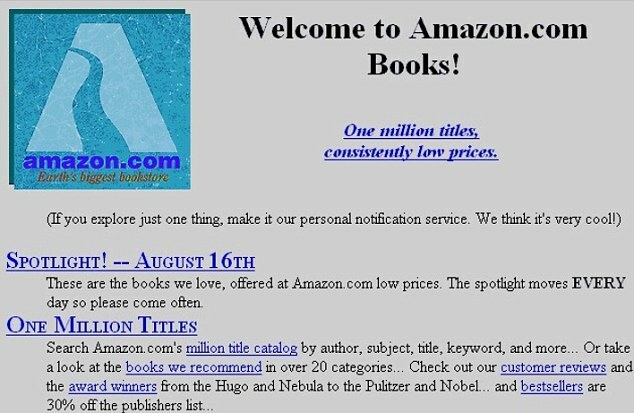 Jeff founded Amazon in 1994. The site's main original focus was as an online book store. The first books were sold out of Jeff's garage. Now, they are one of the richest companies in the world - employing around 575,000 people worldwide. A lot of profits which are made by Amazon are reinvested to accelerate the business further in the future. One example of this is Amazon Prime Air. Customer's goods will be delivered by a drone around 30 minutes after an order is placed. Click here to see the trailer. They also are now trialing high-street stores, which have no cashiers. These stores are called 'Amazon Go'. This allows people to pick up items and leave the store, and the card associated with their Amazon account will be charged. The future will also be brighter for Amazon than it is now. Nearly half of every US Dollar spent is usually on Amazon. Amazon have also become the world leader in e-commerce.